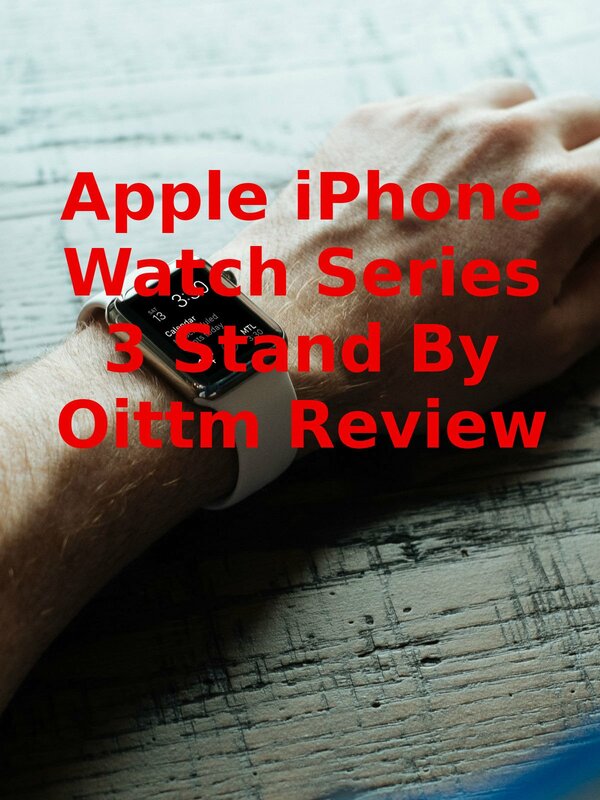 Watch the 9malls review of the Apple iPhone Watch Series 3 Stand By Oittm. Does this 5 in 1 new version, 5-port USB rechargeable stand really work? Watch the hands on test to find out.